Hiked up to Mt. 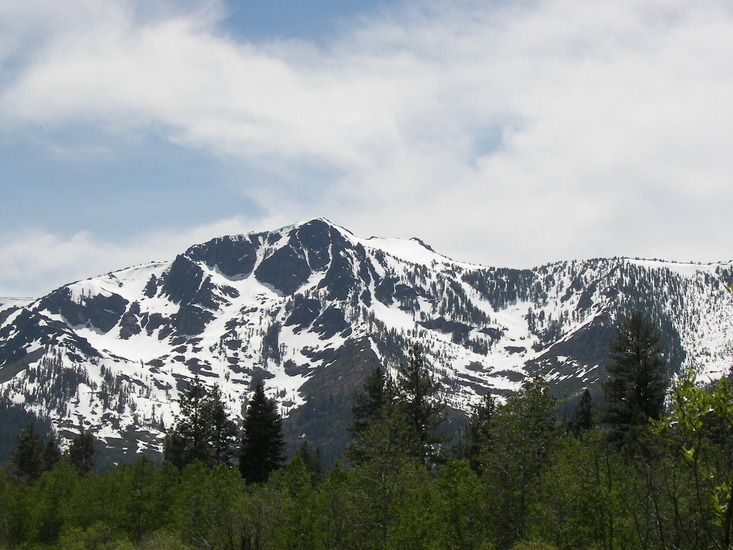 Tallac on 6/22/13. Patches of snow at higher elevation on the ground but easy to bypass or climb on and over. A nice warm day. Perfect day to hike Mt. Tallac. Use this relief map to navigate to mountain peaks in the area of Mount Tallac.